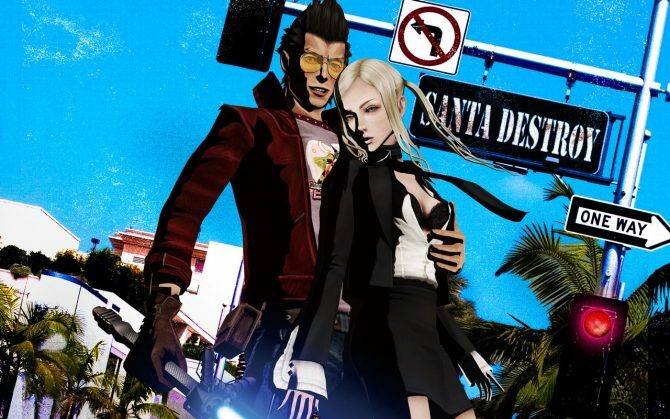 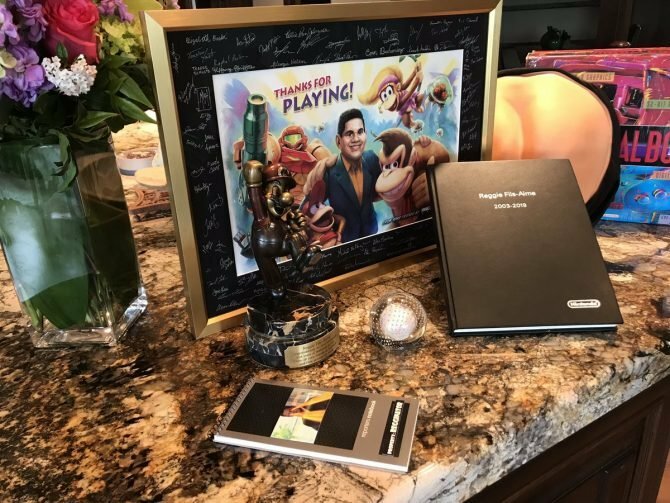 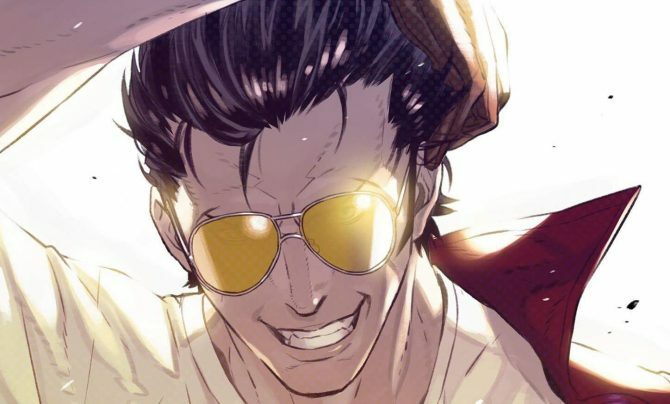 No More Heroes 3 seems all but certain to be Grasshopper Manufacture and Suda51's next project, but knowing when it will be formally announced is now the biggest question. 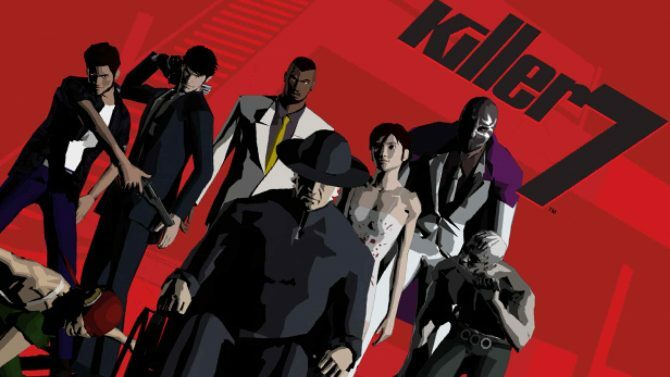 Suda51's and Grasshopper Manufacture's classic game killer7 got a lot easier to understand, thanks to a new update that allows for English subtitles. 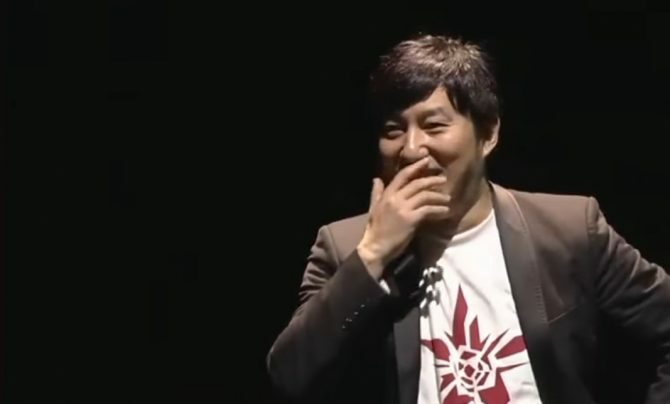 For the next year, Suda51's name will also now represent his age. 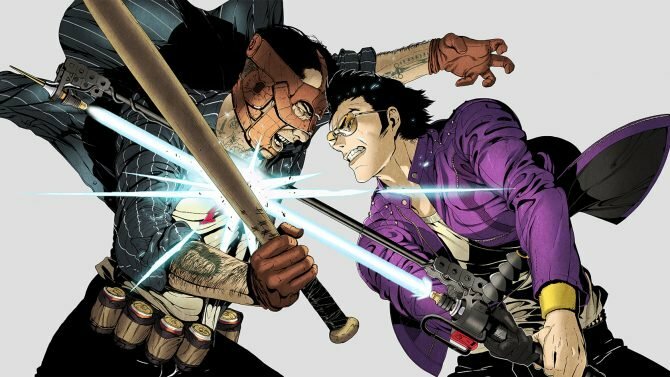 Suda51 recently spoke with us to explain a bit more about the reasons behind his decisions to make Travis Touchdown's latest adventure different than usual. 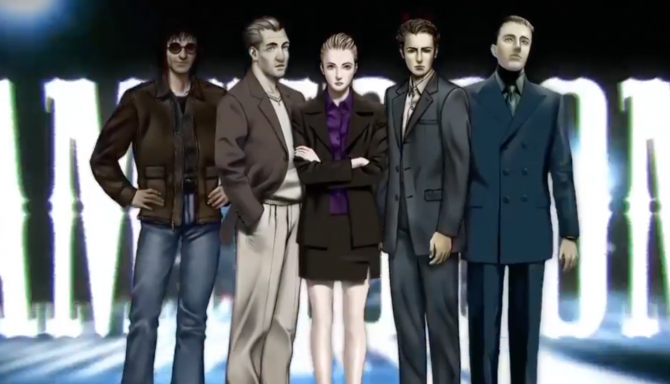 The 25th Ward: The Silver Case could have been met with the same fate as some digital-only games have in the past. 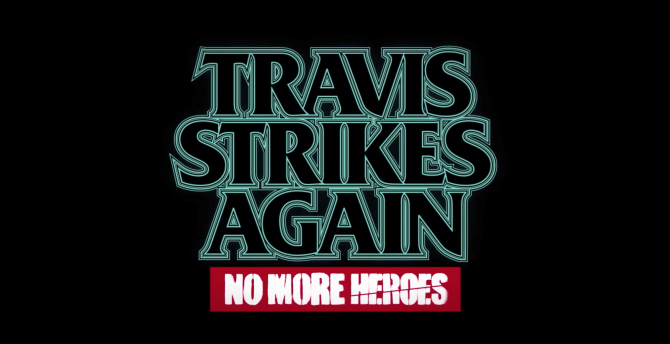 Grasshopper Manufacture has dumped Robin Atkin Downes and picked up a new voice actor for Travis Touchdown in No More Heroes: Travis Strikes Again. 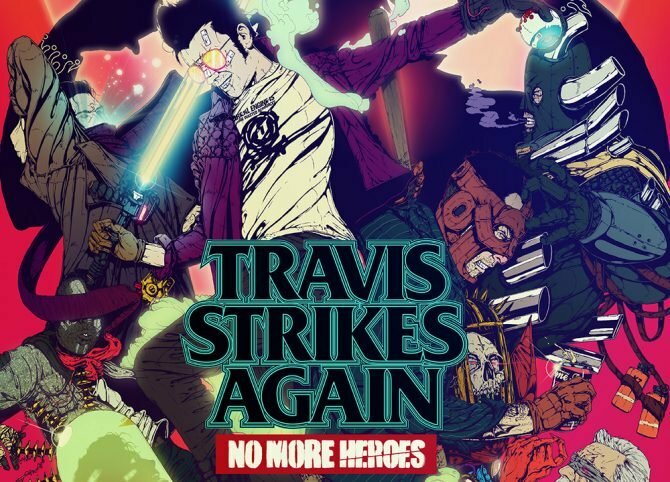 Newly announced Nintendo Switch exclusive, No More Heroes: Travis Strikes Again, packs charm, style, and character in first batch of official artwork. 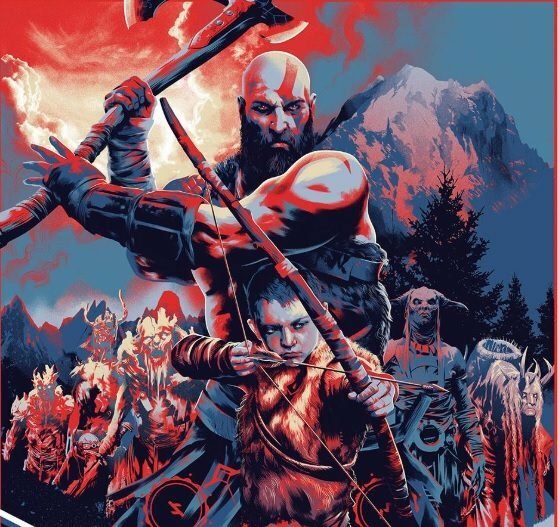 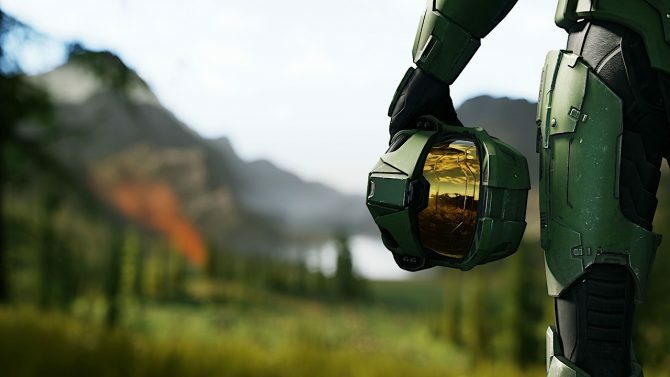 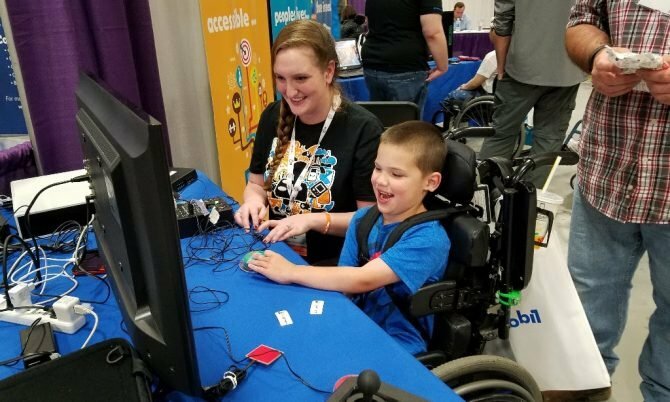 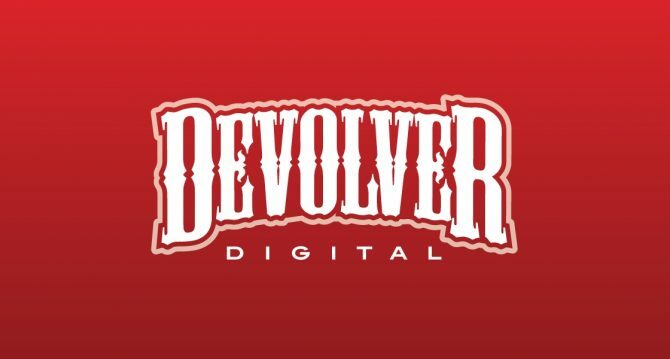 Devolver Digital has revealed that it will not be packing any game reveals for E3 2017. 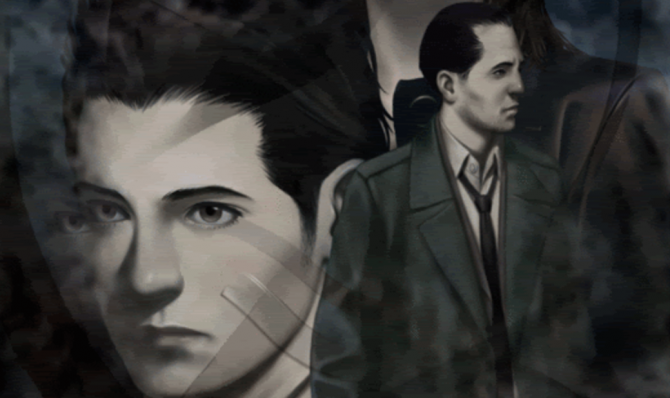 The Silver Case is a dark and mysterious visual novel that stood the test of time and provided a thrilling gameplay experience. 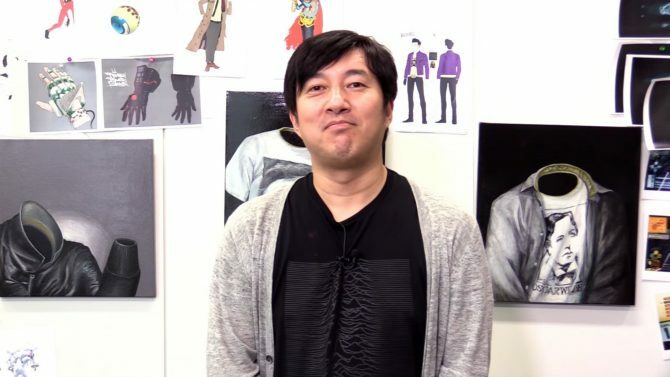 NIS America released new information about Suda 51's The Silver Case, coming to PlayStation 4 on April 18 in North America and April 21 in Europe. 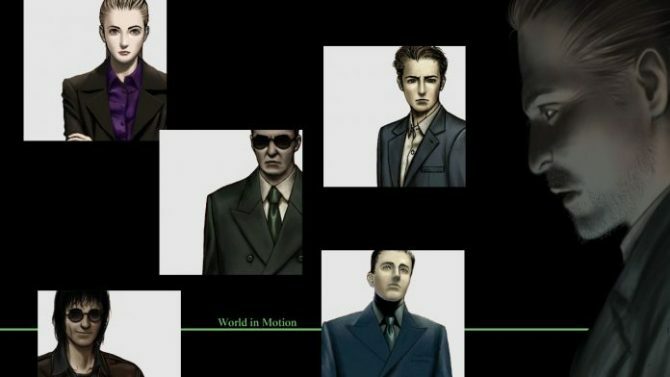 Despite a 17 year gap since the original's release, Suda51 returns to add two extra chapters for The Silver Case on PlayStation 4.